Happy Birthday..Happy birthday..Happy birthday to you. 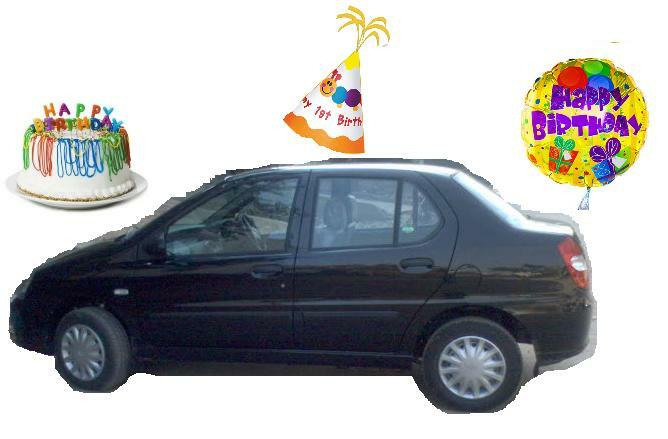 Happy Birthday..Happy birthday..Happy birthday dear car-poochi..Happy Birthday to you. Hope you have a great year with me and may we travel all the roads together.